As a result of January seeing one of the strongest Rand performances in many months, South Africans can look forward to cheaper fuel prices in February. Diesel is set to drop by 17 cents a litre and petrol by 32 cents a litre according to the AA. This follows a year which saw some of the highest fuel prices in the country's history due to political events in the country. In other words, due to Zuma’s awful shenanigans. International fuel prices shot up by as much as 36 cents a litre in January but were outshone by one of the strongest Rand performances in many months. As a result, South Africans can look forward to cheaper fuel prices in February. This is according to the Automobile Association (AA) which was commenting on unaudited month-end fuel price data released by the Central Energy Fund. The stronger Rand means diesel is set to drop this month by 17 cents a litre, petrol by 32 cents a litre and illuminating paraffin by 20 cents. “It is important for political leaders to note the strengthening effect the recent more hands-on governance approach has had on our exchange rate, reducing many input costs for both businesses and private citizens,” the AA says. Reviewing the fuel price history during 2017, the Association says the year saw some of the highest fuel prices in the country’s history. “If one graphs the exchange rate, it is inescapable that almost all sudden movements are associated with political events. We appeal to government to take a more judicious approach to policy and governance in future as Rand weakness affects poorer people disproportionately,” the Association says. 2017 started with petrol at R12.85 a litre and diesel at R11.02, with a slight climb into March followed by a decline. A reversal in fortunes came in May as the effects of previous Finance Minister Pravin Gordhan’s dismissal filtered into the economy. 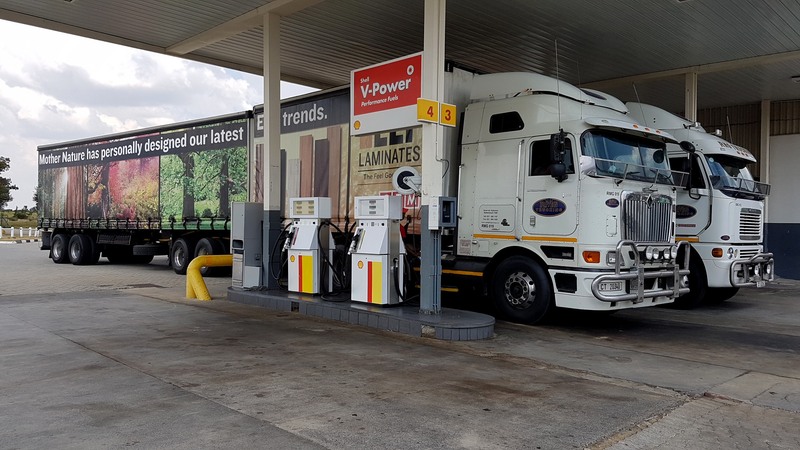 Fuel prices nonetheless recovered but once South Africa’s sovereign credit rating was downgraded at mid-year, it was one-way traffic for fuel prices, with six straight months of increases. December 2017 was notable for petrol reaching an all-time record high of R14.76 a litre. The Association calls on government to commit itself to promoting policy and governance stability to bolster private sector confidence and foreign direct investment.